In this section you will find a number of downloadable documents to offer more information and guidance on the BACCN Conference. 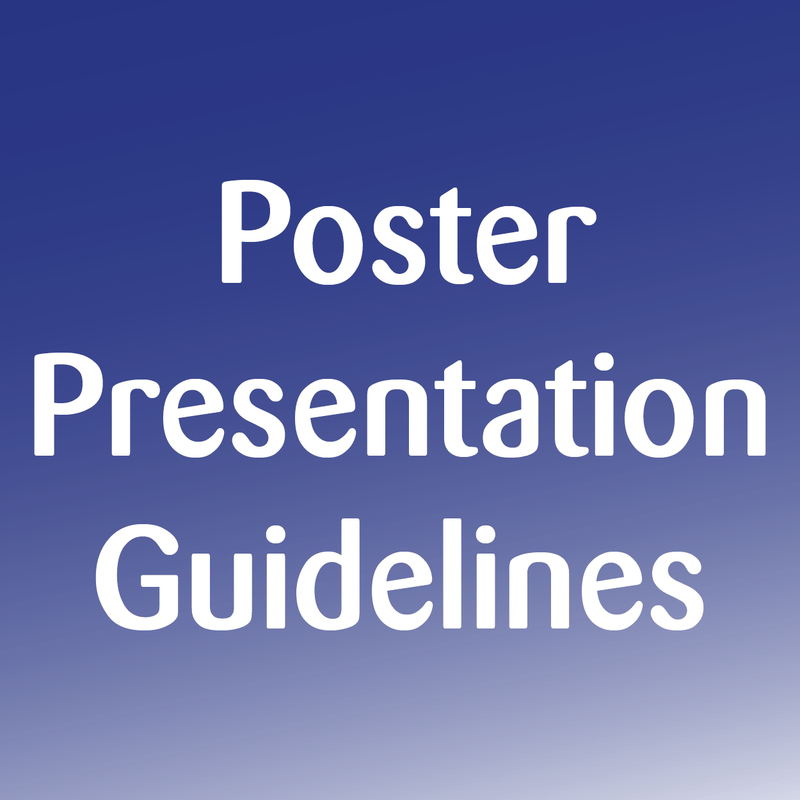 This includes marketing materials which can be printed and used on notice boards or forwarded to colleagues, as well as guidance on submitting an abstract and presenting at the conference. 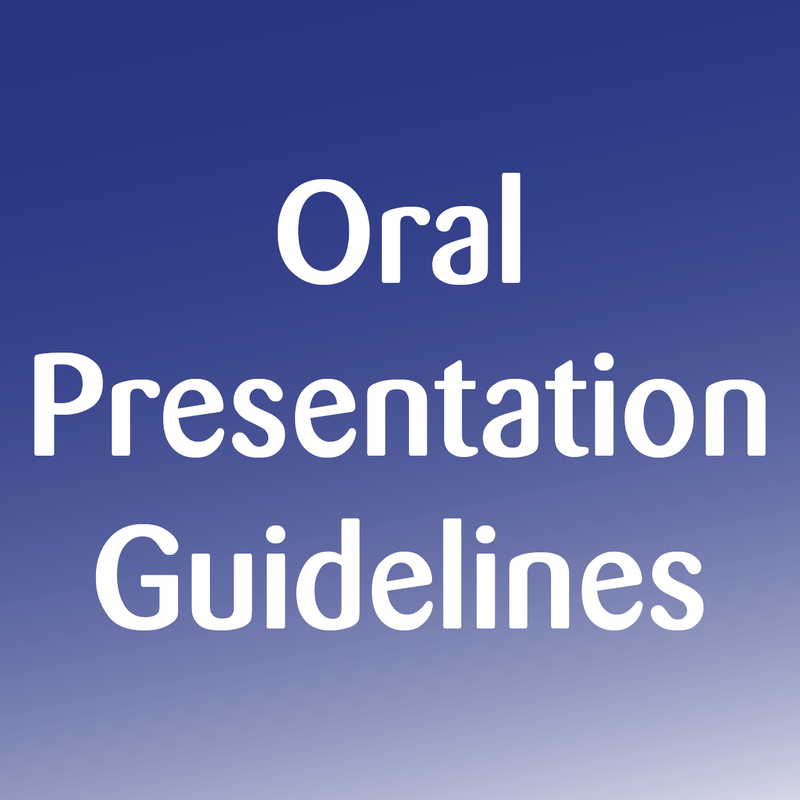 Once your abstract has been accepted, click on the relevant document below for advice on what to include and how to prepare for your presentation. To help and support you with your presentation, Colette Laws-Chapman from the BACCN National Board has prepared a short WebEx video lecture. 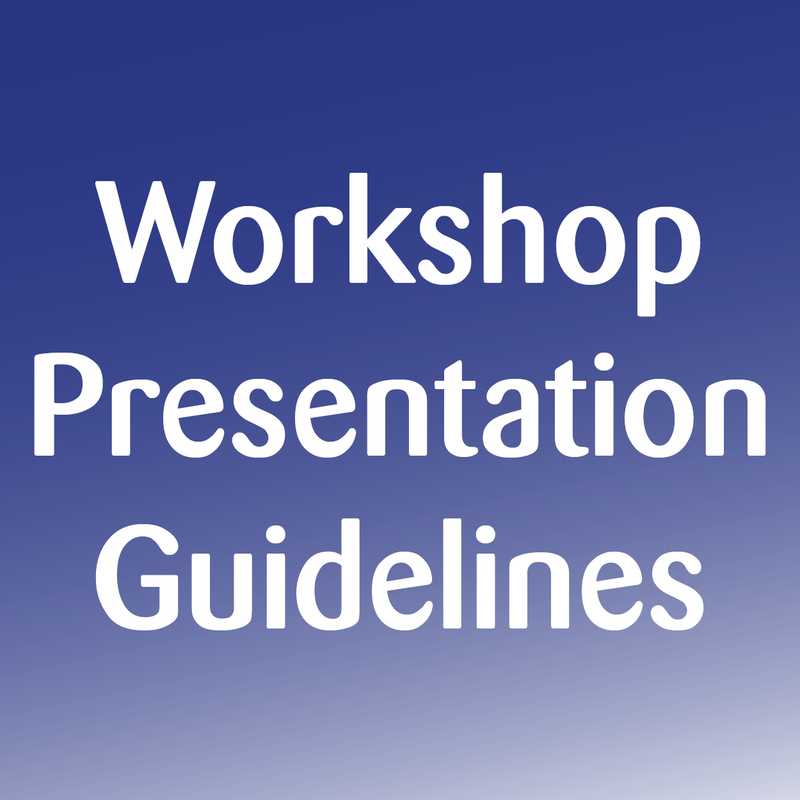 Although primarily aimed at first time conference presenters, those more experienced may still find it useful. Included within the presentation are a number of top-tips that aim to give you some extra confidence & to ensure your presentation goes smoothly. Would you like to help promote conference? Download the postcard below, print and share! Want to get involved? Volunteer!